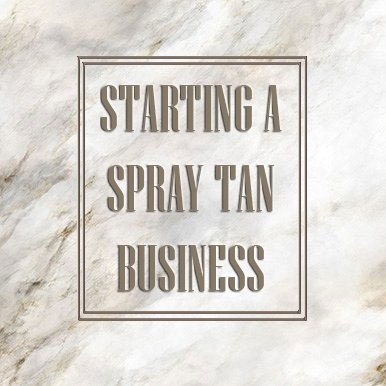 Artesian Tan is here to help you operate your spray tan business and perfect your skills. 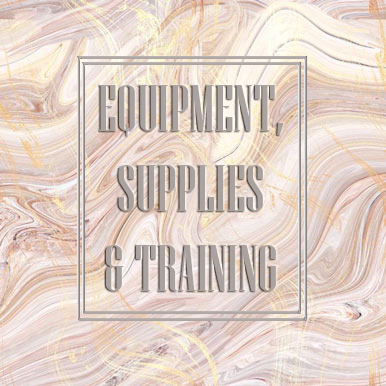 We are a leading wholesale provider of spray tan supplies and equipment. 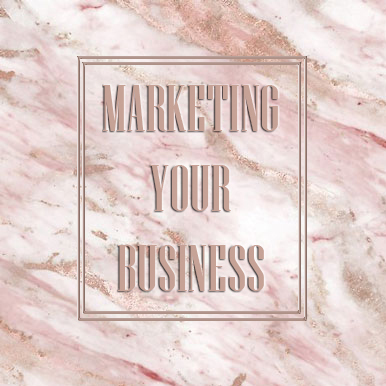 View our guides for starting, marketing and operating your spray tan business. We're sure that you'll find that owning a spray tan business is a rewarding and profitable career!